D&D Construction & Roofing has been serving the Pacific Northwest and beyond with quality construction and roofing services for over 20 years. As a family owned company, we are unique in that we are a certified woman owned business. We take pride in all the traits that set us apart from the competition. 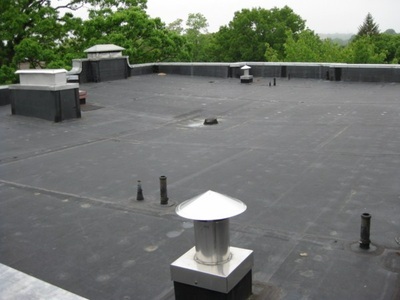 In addition to thousands of residential roofing and construction services we provide each year, we are an expert commercial low slope and flat roof roofing contractor. We can accommodate and advice you on nearly any type of roof you are looking for from TPO to PVC to EPDM. 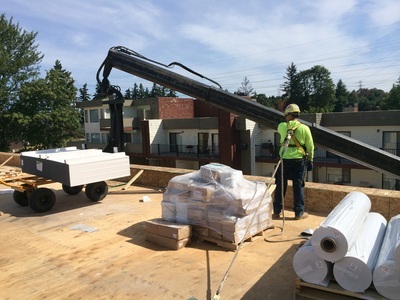 If you are in search of an experienced commercial contractor, choose D&D Construction because licensed, bonded, and insured, family oriented, and will offer the highest standards of service to you as one of the most trusted commercial roofing contractors in Tacoma, WA. As a full service roofing contractor we provide various types of roofing systems such as metal shingles, wood shakes, concrete tile, and may more. Our technicians at D&D Construction are factory trained and certified to provide you with the highest standards of installation and upgraded manufacture warranties.